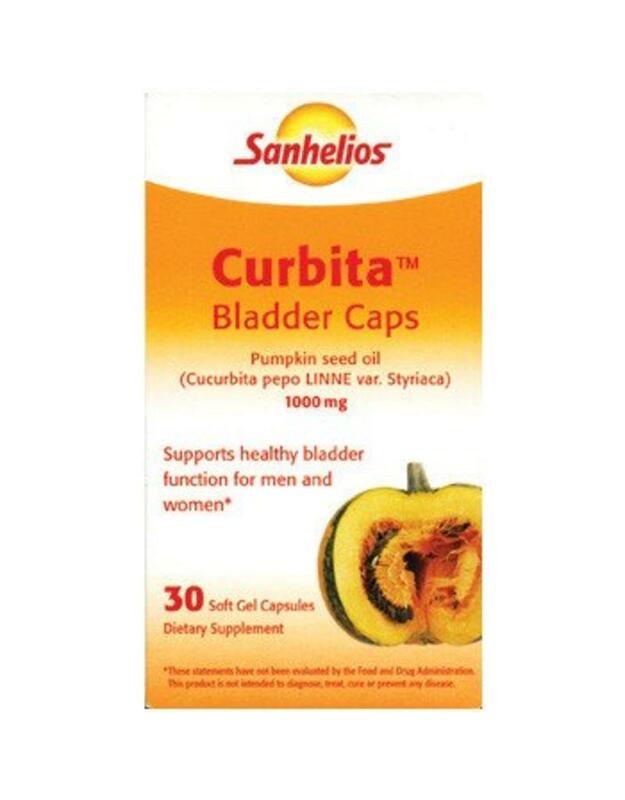 One of the most popularly prescribed products in Germany, Curbita owes its popularity to its effective treatment of bladder conditions such as chronic irritation, inflammation, and incomplete emptying of the bladder*. Also, it can be used to strengthen bladder muscles*. 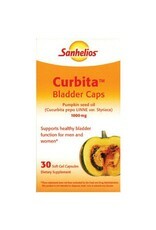 Recommendations: Adults, take 3-4 capsules during the day and swallow whole with some liquid. Warnings: Keep out of reach of children. Store in cool, dry place. 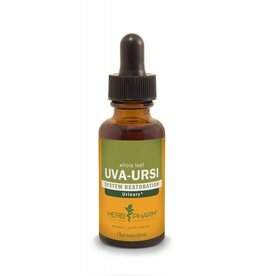 This formula contains no sugar, no preservatives, no artificial coloring, and no artificial flavoring. Produced in accordance with German Good Manufacturing Practices.